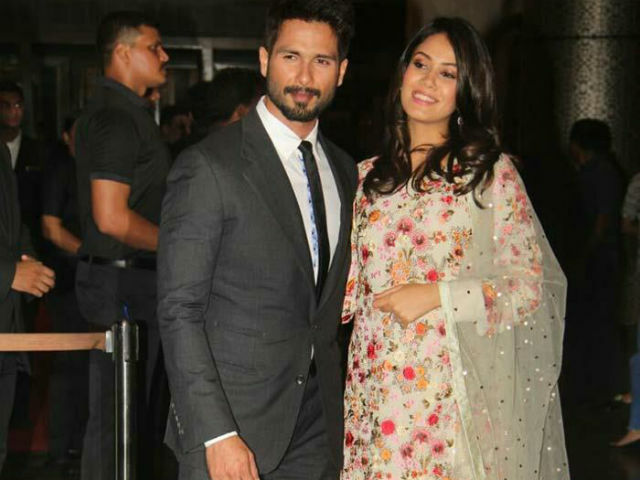 Bollywood actor Shahid Kapoor and his wife Mira Rajput on Friday welcomed their first child, a baby girl, with utmost joy. Shahid took to Twitter to share the news with his fans. “She has arrived and words fall short to express our happiness.Thank you for all your wishes,” Shahid tweeted on Friday night. 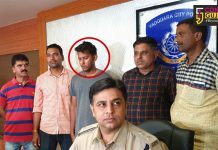 The couple married in 2015. 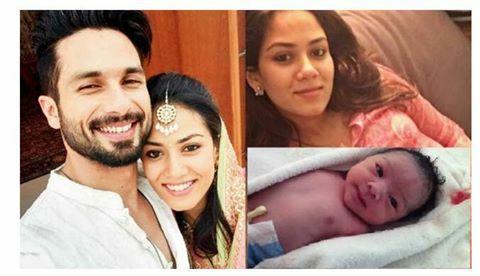 Congratulatory messages came the couple’s way from Bollywood celebrities soon after Shahid announced the arrival of his bundle of joy. Actor-anchor Manish Paul also wished the couple all the best. 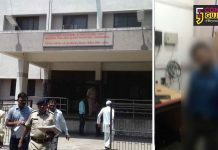 Shahid and Mira had met at a ‘satsang’ as both their families are followers of the religious group Radha Soami Satsang Beas, a philosophical organisation based on the spiritual teachings of all religions.